QGIS has a complete features for a GIS software. 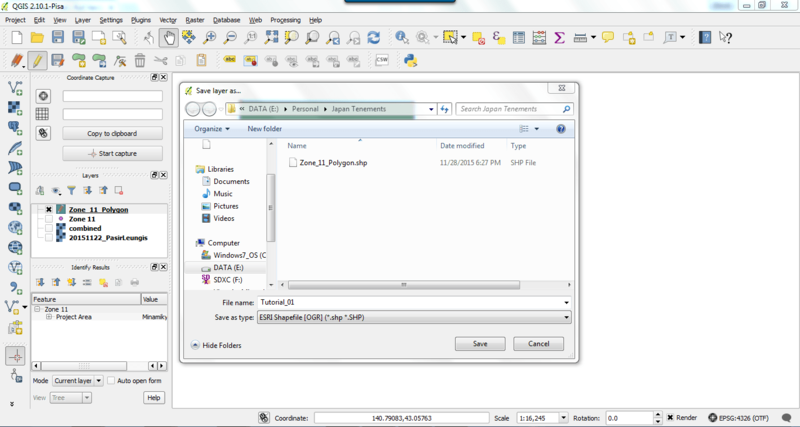 It can read various GIS file formats such as Mapinfor TAB file, DXF, SHP file and many more. 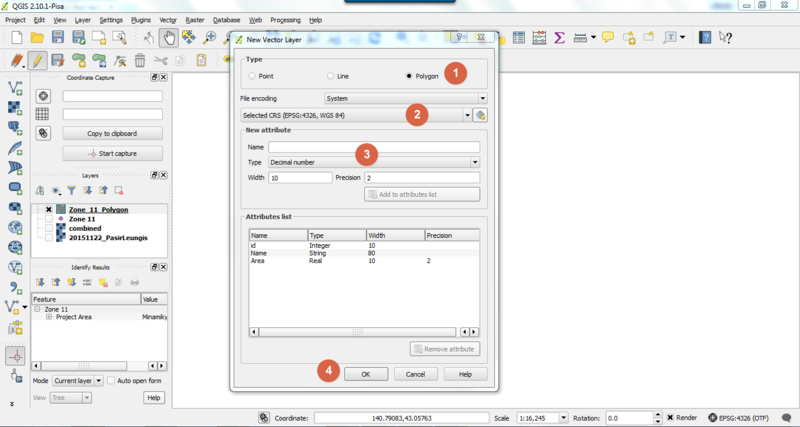 The data can be loaded to Quantum GIS easily via Add Layer menu. But, what if we don’t have the data yet? And how to create a new native data or objects under QGIS? 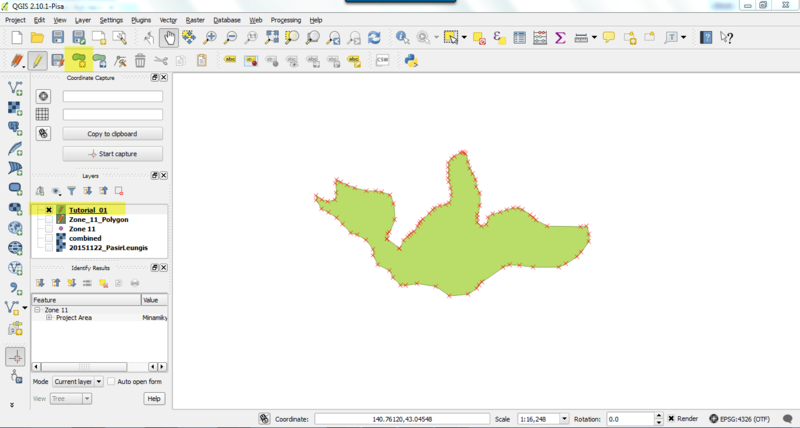 Quantum GIS supports new shapefile creation which means we can digitize vector files directly from QGIS. The vector file can be points, lines and also polygon. To create a new vector layer, follow these procedures. A. 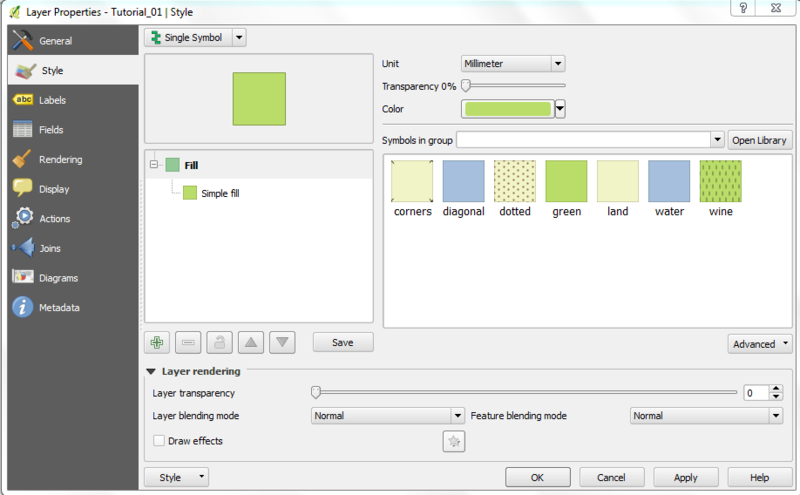 Open QGIS and go to Layer | Create Layer | New Shapefile Layer. The new window will open up. Select the type of the vector you want to create. For example, we choose polygon. Once you save it, you can now start digitizing and create polygon for your map. To start editing, right click on the layer name (on the left panel) and click start editing. You can now add polygon using the Add feature button. Start create polygon using your left click and right click to finish the polygon. You can then add attributes to your new polygon directly. To change the style of your polygon, right click the layer and click properties. You can change many things here such as the polygon style, labeling options and many more.